Middle School Baseball looks to bounce back from their loss last week to EDS. Our Varsity teams will compete in the Border Classic beginning this Thursday at Blanchard Woods Park. This tournament has historically provided some outstanding competition for our teams. 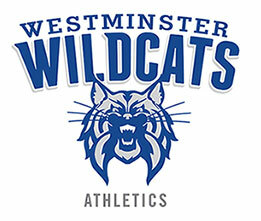 Plan to go to cheer on our Wildcats and watch some great soccer!